Cost is PHP 750.00 per dog/person. Discount applies when registered and paid at least one week before the training. Each dog must be accompanied by at least one person. Payments are only valid for a specific slot on a specific date and are non-refundable. For the full schedule of group training sessions see the schedule. You can check the agenda here. For registration please text to 0998 237 68 57 (Smart) or 0995 218 96 98 (Globe) or send an e-mail to dogtraining@themalasaghouse.com. Maybe easiest is just messaging me in the Facebook page. 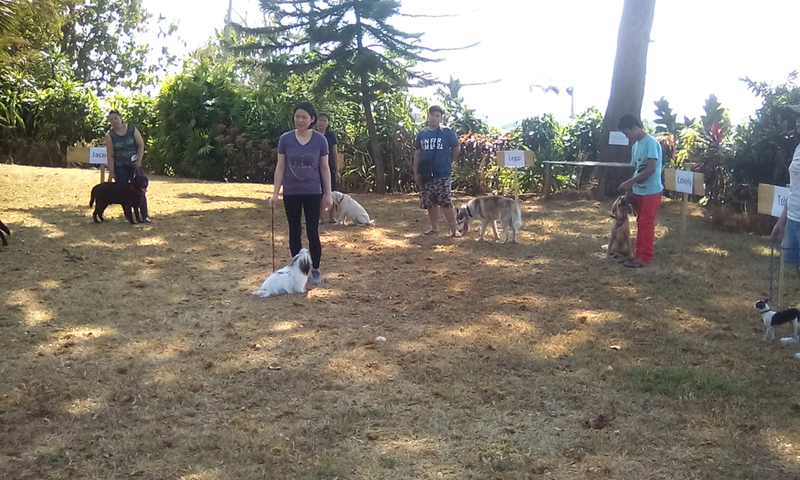 Dog group trainings are held in Megaheights, Gusa, CdO. Group training sessions in other cities are being considered. Main advantage of group trainings is that dog owners can learn from each other. It is recommended to follow the training program, meaning if the focus is on the training of the dog of someone else, we recommend to focus on that training and not try to train your own dog, unless that is the assignment of the trainer. Starting time is 1.30pm. We expect participants to arrive between 1pm and 1.30pm for the final registration and payment. 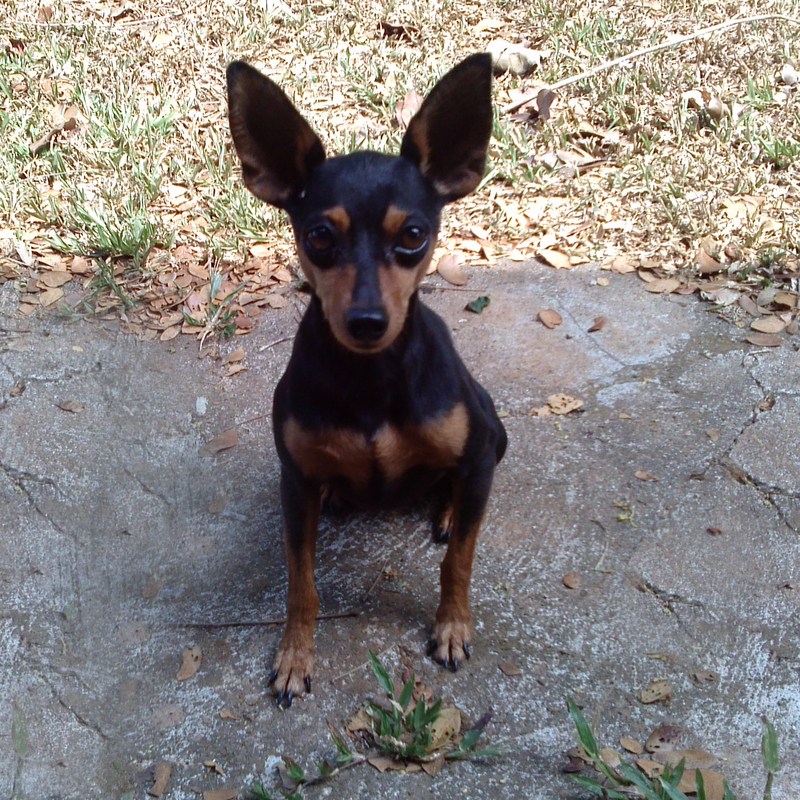 Depending on the needs for individual dogs and owners the training may take longer. Cost for joining the group training depends on the session. Registration is only valid after receipt of an advance payment of the total fee. Please bring your own drinks and/or snacks. Maximum total number of dogs is 6. Additional people are allowed to watch the training. Each dog and person needs to be registered. Unregistered dogs and people may not be allowed on the premises. Before I didn't require down payment or payment in advance, except for people who did not show up and who want to reschedule. You could just pay upon arrival at the date and time you registered. Unfortunately this didn't work, so as of now I require an advance payment of the total fee. Please note that if you don't show up on the date and time you registered you have also taken a slot that could have been used for another participant. I only have a limited number of slots per session in order to be able to give proper attention to individual dogs and dog owners. If only one dog owner does not show up that already affects the session a lot. And if he or she registered two dogs it is already a quarter of the available slots. Of course I understand emergencies, but if you have other important matters to attend to please inform me ahead so I can reschedule you properly. There are enough interested participants who want to take your slot, but please allow some time for rescheduling.